Some of our business value enhancement engagements can be classified as nothing short of a full-blown turnaround. 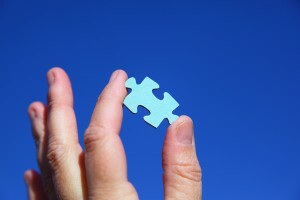 Pursuing that perfect fit job candidate is a science and an art, and it is one of our specialties. Pursant has advantages that enable us to present you with an unparalleled slate of qualified, proven high performers in sync with your needs. View our Talent Acquisition process to see how we may help you put the right people in key positions.